I’ve been living here for the last 2 years, and the best part about his country, besides all the history, the sites to see, is the people in it. I haven’t travelled much because of being busy at work, but the thing that stands out time and again is the warmth of the people here. You’d think that an Ex-Communist country, with Slavic people, it would stand to reason that the people be cold, distant. At first, for sure. But once you get to know them, the people are amazingly warm, they embrace you and show you how beautiful their country is, you realize the real gems of this country and it’s the people in it. 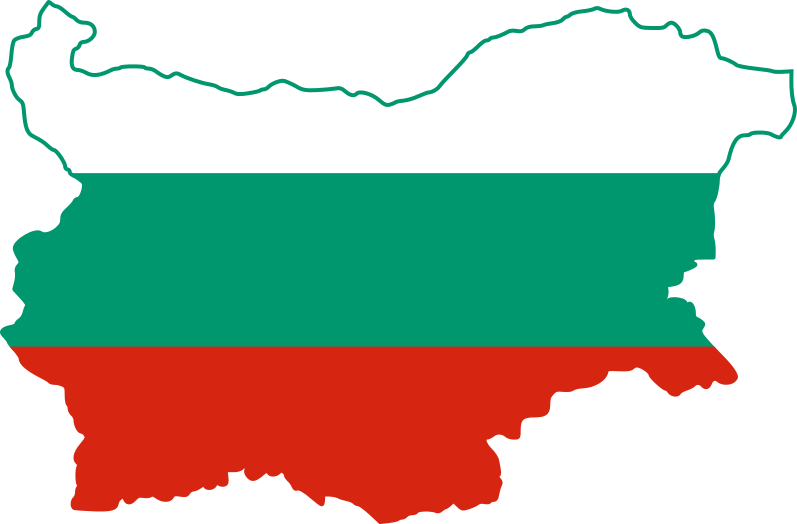 They are a proud Nation and are proud of Bulgaria. Many foreigners could learn a thing or two about this. There are so many things to do here, year long, that you never get bored. From hiking in the summer to Rila (hard and long, but fun….) and the mountains all over this country, to skiing in the winter, you’ll find something to love. The worst thing you can do here is hang out with Expats from your own country. after all, there is a reason why you left it, isn’t it?? Hang out with the locals, learn the language (difficult but not impossible), eat the food (the Shopska, of course) and enjoy it. Go on, walk it and discover it.